The College of Public Health Board of Advisors consists of leaders from academe, business, community health, government, health care, and labor. The role and function of the board is to provide advice and assistance to the college. Mary Rose Corrigan received her BSN from Mount Mercy College and her MSN from Clarke College. She has worked for the City of Dubuque Health Services Department since 1985 and in her current role as public health specialist since 1989. She has been involved in the delivery of many public health programs and services, along with initiating many new programs and policies, including Dubuque’s childhood lead poisoning prevention program and, most recently, the Crescent Community Health Center. Mary Rose works with local, state, and federal partners on public health policy and programs, including health promotion and disease prevention. Dale E. Baker is the President of Baker Healthcare Consulting, Inc. (BHC) an Indianapolis based consulting firm serving over 1,000 acute care hospital clients in forty-four states since 1990. BHC specializes in advising clients on Medicare geographic reclassification and wage index matters. BHC represents over 300 hospitals on Medicare geographic reclassification matters. Mr. Baker is also registered as a federal lobbyist, and works with hospitals throughout the country on selected Medicare payment issues that might be favorably impacted through coordinated national legislative and/or regulatory efforts. Mr. Baker organized over 1,000 hospitals on the Rural Floor Budget Neutrality Provider Reimbursement Review Board appeal and is working with groups of hospitals on the Supplemental Security Income (SSI) computations used to compute Medicare Disproportionate Share payments. He is a Fellow in the Healthcare Financial Management Association and a personal member of the American Hospital Association. Mr. Baker has chaired the Board of the University of Iowa Alumni Association and served on the Board of Visitors for the University of Iowa Henry B. Tippie School of Business. Governor Terry Brandstad appointed Gerd Clabaugh Director of the Iowa Department of Public Health in May 2014. Clabaugh served as Deputy Director of the IDPH from August 2011 to January 2014. From 1989-1997, he served as the Director of the Center for Health Policy within the Iowa Department of Public Health. He held positions in the Iowa Department of Personnel and Iowa Department of Administrative Services between the years of 1997-2003. 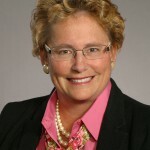 Clabaugh worked in the private sector from 2007-2011, which included serving as the Director of Operations for the Iowa Healthcare Collaborative. Karen Emmons was appointed Professor and Dean for Academic Affairs at the Harvard T.H. Chan School of Public Health in November 2016. She previously served as Vice President of Research and Director of the Kaiser Foundation Research Institute at Kaiser Permanente in Oakland, Calif., where her responsibilities included research development, research strategy, and the development of a strong research compliance program. Dr. Emmons is a behavioral scientist with a strong track record of funded research in community-based approaches to cancer prevention in a variety of settings that serve disadvantaged populations, including low-income housing and community health centers. Her education includes an undergraduate degree in psychology from the University of Illinois, a master’s degree and a Ph.D. in clinical psychology from State University of New York at Stony Brook, and an internship in behavioral medicine at Brown University School of Medicine. She is past president of the Society of Behavioral Medicine, and a member of the National Academy of Medicine. Dr. Raynard S. Kington was appointed President of Grinnell College in August, 2010. Prior to coming to Grinnell, he served in a range of positions at the National Institutes of Health (NIH) including NIH Principal Deputy Director and NIH Acting Director, NIH Associate Director for Behavioral and Social Sciences Research, and Acting Director of the National Institute on Alcohol Abuse and Alcoholism. Prior to NIH, he was a division director at the Centers for Disease Control and Prevention, where he led the National Health and Nutrition Examination Survey (NHANES), one of the nation’s largest studies assessing the health of the American people. He has been a Senior Scientist at the RAND Corporation and an Assistant Professor of Medicine at UCLA. He was elected to the Institute of Medicine (now, the National Academy of Medicine — NAM) of the National Academies of Science in 2006. He currently serves on the Governing Council of the NAM, on the Board of Directors of the Institute for the International Education of Students (IES Abroad), and on the National Advisory Council of the National Institute on Aging/NIH. Dr. Jenelle Krishnamoorthy is the Associate Vice President for Global Policy, Communications and Population Health at Merck and is trained as a licensed clinical psychologist. Prior to joining Merck in January 2015, Jenelle was the Health Policy Director for the Health, Education, Labor and Pensions (HELP) Committee in the United States Senate for Chairman Harkin. Dr. Krishnamoorthy first joined Chairman Harkin’s team as an American Association for the Advancement of Science (AAAS) Fellow in 2003 and 2004. During 2004 and 2005 Jenelle worked at the U.S. State Department in the Bureau of South Asian Affairs on health, science, technology, and environment issues with India on an AAAS Diplomacy Fellowship. Early in her career, Jenelle completed her pediatric clinical psychology internship and post-doctoral fellowship at Brown Medical School where she conducted research in the areas of childhood obesity and tobacco issues. Dr. Krishnamoorthy received her B.S. from Randolph-Macron College, M.S. from the University of Tennessee and her Ph.D. from Virginia Commonwealth University. Todd Linden became president and CEO of Grinnell Regional Medical Center in 1994 and retired on December 31, 2017. He is currently leading the UnityPoint Health transition to new leadership at GRMC. Linden Consulting is a boutique firm specializing in keynote presentations at national conferences and strategic consultation for growth, leadership, innovation and governance improvement. Linden has received numerous honors including the University of Iowa’s “Outstanding Alumni Award”, the Iowa Hospital Association’s “Excellence in Leadership Award”, and most recently the “The Patriotic Employer Award” by the US Department of Defense. He has testified in the US House and Senate, and advised both Presidents Clinton and Obama on healthcare reform issues. He currently serves on the boards of the Health Forum, Grinnell College, and University of Iowa College of Public Health. He received both his master’s and bachelor’s degrees from the University of Iowa and is a fellow in the American College of Healthcare Executives. Dr. Losch is Professor of Psychology and Director of the Center for Social and Behavioral Research at the University of Northern Iowa. In addition to her administrative and teaching duties, she has designed and directed numerous survey, evaluation, and applied social science research projects including a number in the areas of public health and public policy issues. She is active in the American Association for Public Opinion Research (AAPOR) and has been elected twice to the Executive Council. Her research publications span survey methods, social science and health disciplines. 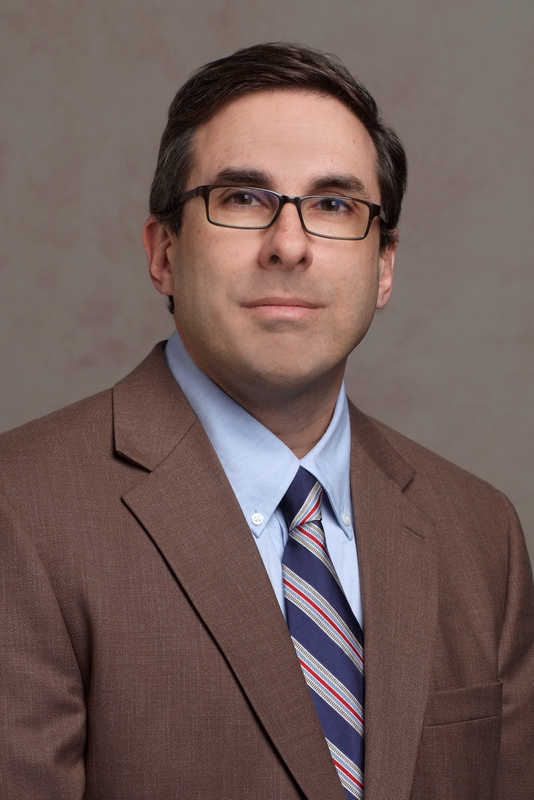 Dr. Losch also has an extensive background in human research participant protections including previous service as chair of the University of Northern Iowa IRB. Dr. Andy McGuire is a physician, former health care executive, and a mother of seven. Her education includes a BS degree in chemistry from Creighton University, a MD from Creighton University, and a MBA from Kennesaw State University. Dr. McGuire is former President and Chief Operating Officer at Meridian Health Plan. 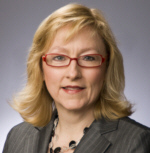 She has been involved in state and national health policy, including serving as a member of the National Advisory Council for the Agency on Healthcare Quality and Research. She also serves on multiple boards focused on her interests in health, women, and children. 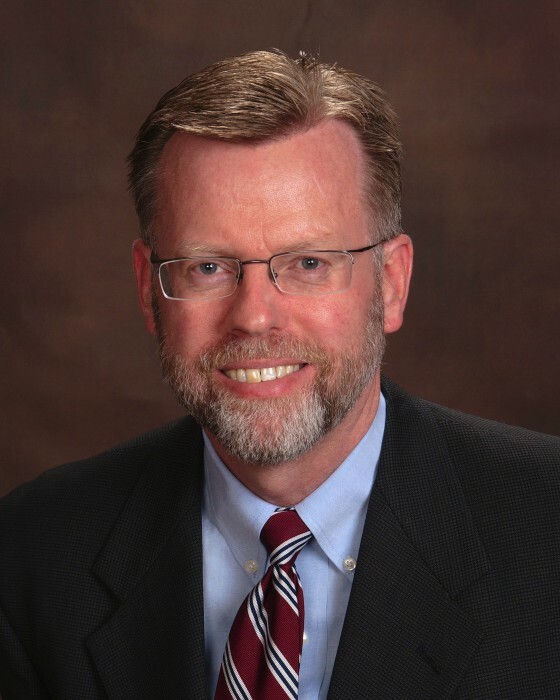 Michael McLaughlin is the Dean of Health Occupations and Director of the Katz Family Healthcare Simulation Center at Kirkwood Community College in Cedar Rapids where he oversees programs in Nursing and Allied Health. He also serves as vice chair for the Johnson County Board of Health in Johnson County Iowa. Prior to coming to Kirkwood Mike worked as a paramedic for air and ground-based ambulance services in eastern and southern Iowa. Mike received his Bachelor’s and Master’s degrees from the University of Iowa and his PhD in Educational Leadership from Iowa State University. He lives in rural Solon with his wife and two teenage sons. As a senior fellow in the Health Program, Phyllis D. Meadows engages in all levels of grantmaking activity. Since joining The Kresge Foundation in 2009, she has advised the Health team on the development of its overall strategic direction and provided leadership in the design and implementation of grantmaking initiatives and projects. Phyllis also has coached team members and created linkages to national organizations and experts in the health field. In addition, she regularly reviews grant proposals, aids prospective grantees in preparing funding requests, and provides health-related expertise. Phyllis has led the foundation’s Emerging Leaders and Public Health Program, advises and supports the development of cross-team programming efforts with the Detroit, Environment and Human Services programs. Phyllis’ 30-year career spans the nursing, public health, academic, and philanthropic sectors. 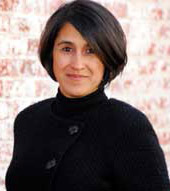 She is the former associate dean for practice at the University of Michigan’s School of Public Health and clinical professor in health management and policy – where she designed and implemented community-based health strategies, evaluation, research and courses on leadership, policy, population health and health equity. Sarah Nusser is Vice President for Research at Iowa State University and a Professor in the Department of Statistics. 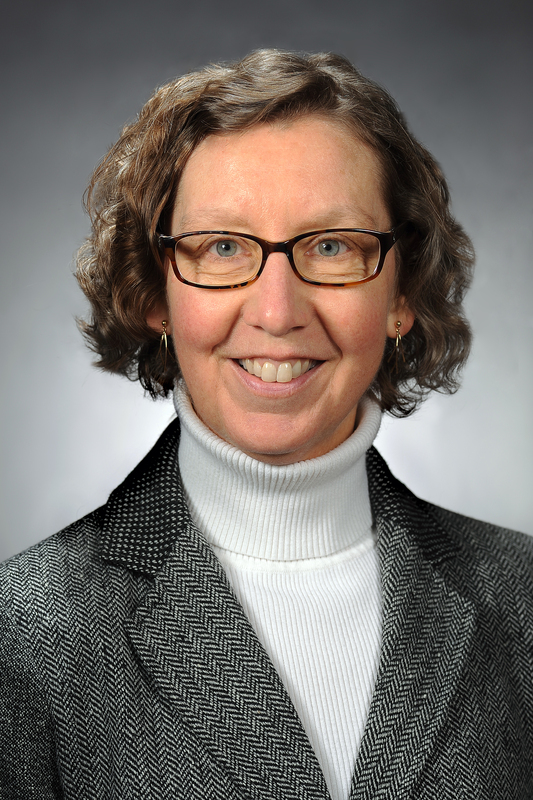 She is a faculty member in the Center for Survey Statistics and Methodology and in interdepartmental graduate programs for Ecology and Evolutionary Biology and Human Computer Interaction at Iowa State University. As Vice President for Research, Nusser leads efforts to advance and support the research mission at Iowa State University. She supports campus-wide programs for fostering faculty research development, new research initiatives, and new interdisciplinary and inter-institutional collaborations. Nusser oversees several interdisciplinary research centers, as well as units that support sponsored funding, responsible conduct of research, and institutional research facilities. Martín Sepulveda is a former IBM Fellow and Vice President of Health Industries Research for the IBM Corporation. He led a global team of health industry subject matter experts guiding applied research in diverse disciplines for health care systems solutions and transformation in mature and rapid growth countries worldwide. He previously served as IBM VP Integrated Health Services and led health policy, strategy, health benefits design and purchasing, occupational health, wellness and health productivity for IBM globally. He is a Fellow of the American College of Physicians, the American College of Preventive Medicine, and the American College of Occupational and Environmental Medicine. He was elected an honorary member of the American Academy of Family Medicine and serves on the American Board of Internal Medicine Foundation, the Commonwealth Fund Commission for a High Performance Health System, and the Institute of Medicine’s Population Health and Public Health Practice Board. He chaired the Global Business Group on Health and the Institute for Health Benefits Innovation Research at the Employee Benefits Research Institute. He received M.D. and M.P.H. degrees from Harvard University. He completed residencies in internal medicine at the University of California San Francisco Hospitals, Occupational/Environmental Medicine at the National Institute for Occupational Safety and Health, trained in the Epidemic Intelligence Service of the US Centers for Disease Control, and completed a fellowship in internal medicine at the University of Iowa Hospitals and Clinics. Laurie Zelnio received a Bachelor of Arts in Biochemistry from the University of Iowa in 1977 and a Master of Business Administration from St. Ambrose University in 1986. 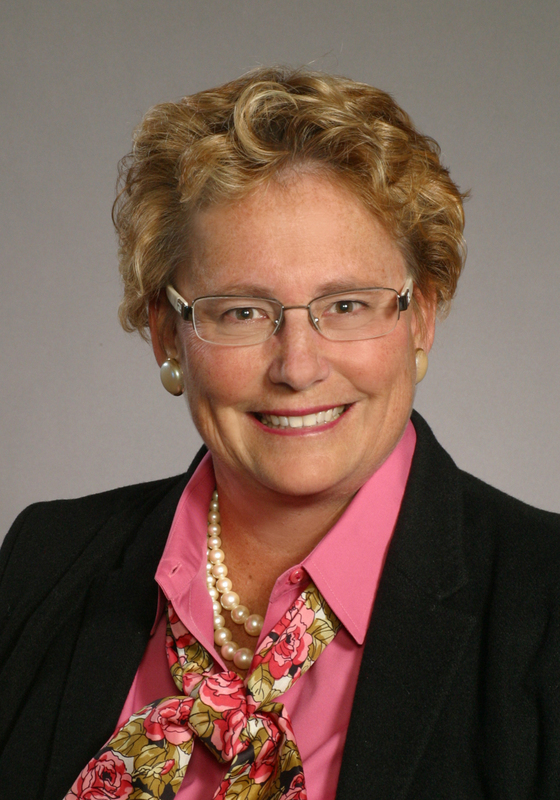 Ms. Zelnio is currently the Director of Environment, Health, Safety, Standards & Sustainability at Deere & Company, where she has been since 1979. She is also a member of numerous community, business, and health organizations. Questions or comments? Contact Riepe, Patrick J. This page was last reviewed on April 2, 2019.